Our experts aim to provide significant value and enable you to stay ahead in a competitive landscape. We provide end-to-end services that range from consulting, implementations, rollouts, and upgrades to application support and maintenance. Oracle E-Business Suite is the most comprehensive suite of Integrated, Global Business Applications that enables Organizations to conduct Business Transactions, make Right Decisions, improve Performance and reduce Costs. With hundreds of Cross-Industry capabilities spanning across Core Operations, Financials, Customer Relationship and Human Capital, Oracle E-Business Suite Applications help Customers manage the complexities of Global Business Environments irrespective of the Organization’s Size and Industry domain. Transform your business on Oracle Cloud with LTI’s extensive experience in providing Oracle Cloud services to global clients. Leverage our expertise in Oracle Business Platform Cloud Services to execute your critical business improvement programs. Experience the power of smart devices and connected systems with our Oracle IoT and Platform-as-a-Service solutions. WondersMind offers full service Cloud Mobility solutions, including Cloud Platforms, Application Development and Mobile Analytics, making uninterrupted connectivity a possibility. Our strong Oracle partnership and related proprietary tools and accelerators will help you implement and assimilate Oracle E-Business suite in no time. Partner with us to leverage our rich experience in implementing and supporting JD Edwards platform for leading global clients. Oracle financial consultants at WondersMind offer a wide spectrum of Oracle financial consulting services, these are. Our top-of-the-line professional Oracle consulting services are designed to deliver maximum enterprise efficiency. Our in-house experts are capable enough to guide you through every aspect of the migration and implementation process. Sound planning is imperative before implementation, and our Oracle consultants first undertake an all-round architecture. With expertise in complete Oracle E-Business Suite, we offer comprehensive methodology based implementation and customization services to go live on a firm schedule. We offer a phased approach to Multi-Org implementation to meet the requirements of growth and flexibility within the company's enterprise-wide operations. O2I provides support for Custom Forms, Reports, Interfaces, and other Business Process Specific Customizations. Developing new customizations and bug fixing of old customizations is also done by us. We have wide and varied integration experience, especially around Oracle E-Business Suite that allows us to provide best business processes. 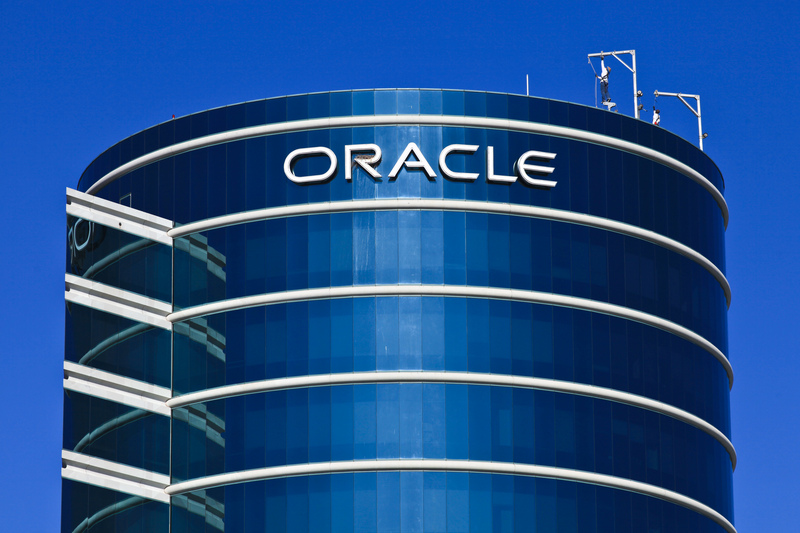 We provide 24x7 supports for your Oracle database, applications, systems and network infrastructure in onsite/offshore model reducing software and infrastructure maintenance costs by one-half to two-thirds. O2I offers Oracle E-Business Suite Administration, Oracle Database Maintenance .